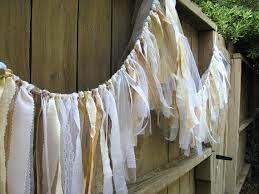 Garlands can be added along structures such as fences, walls, or gates to soften the ceremony space. 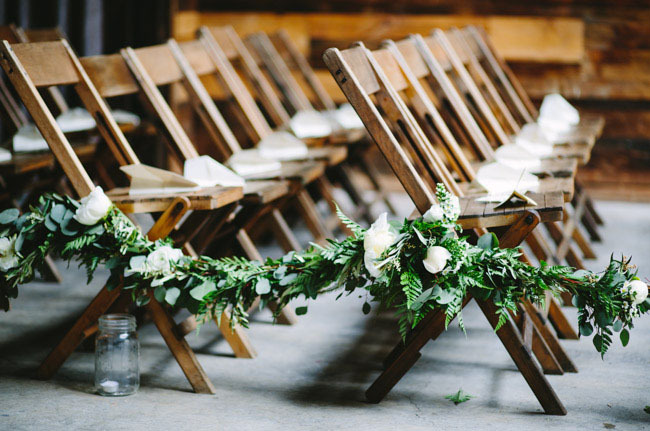 Putting garlands down the aisle is a great way to not only decorate the space, but they’re also a way to let guests know that the aisle is reserved for the wedding party or family. Get the most out of your floral by keeping it low and flowing. 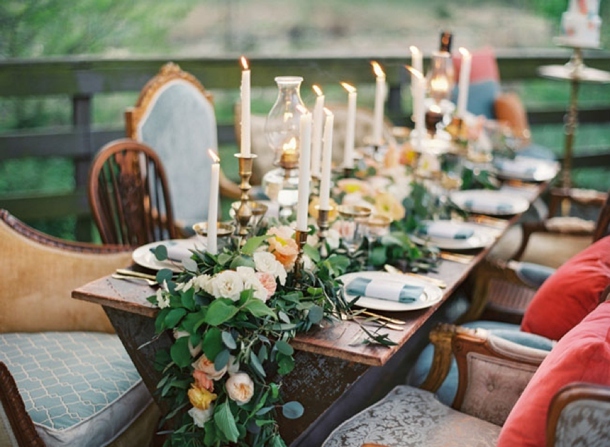 Add candles for height and this romantic look will be sure to get endless “oohs” and “awes.” Another thrifty and sparkly way to add color is to hang a paper or fabric garland to the front of the table. This helps add interest and texture to your decor. Add swag to your chairs! 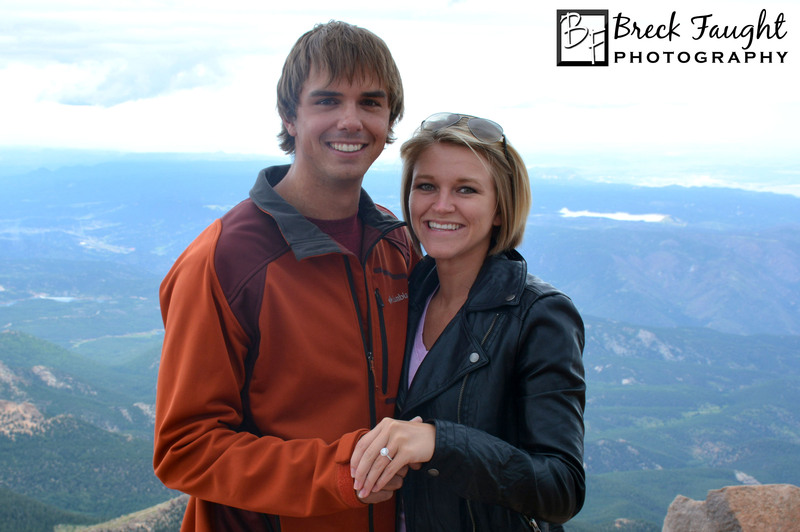 This not only makes for beautiful pictures, but it also allows you to quickly identify your seats. Having a glamorous party or event? 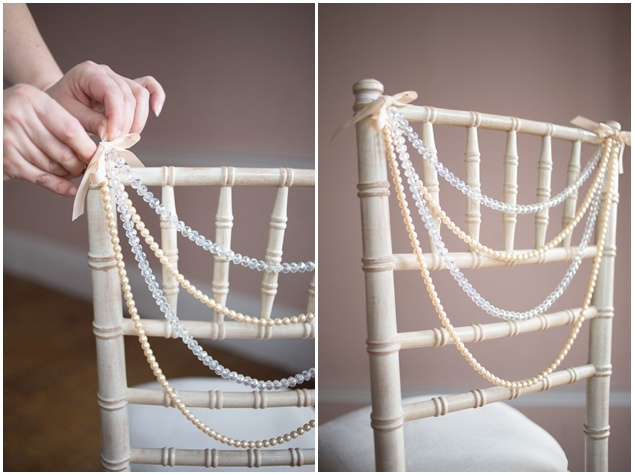 Add beads and faux pearls for a little extra sparkle to your chairs. 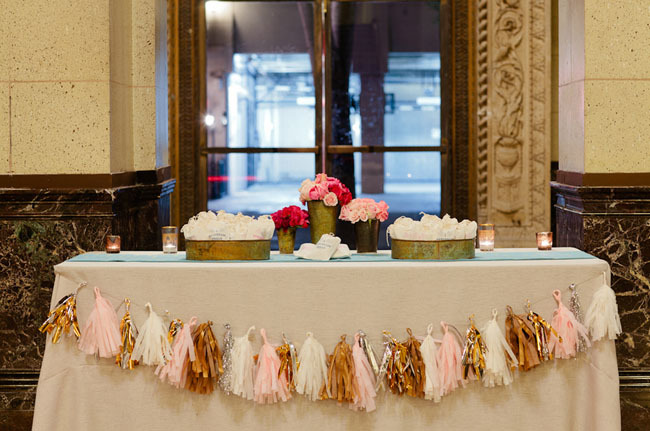 When it comes to garland, you can buy it, rent it, or make your own. 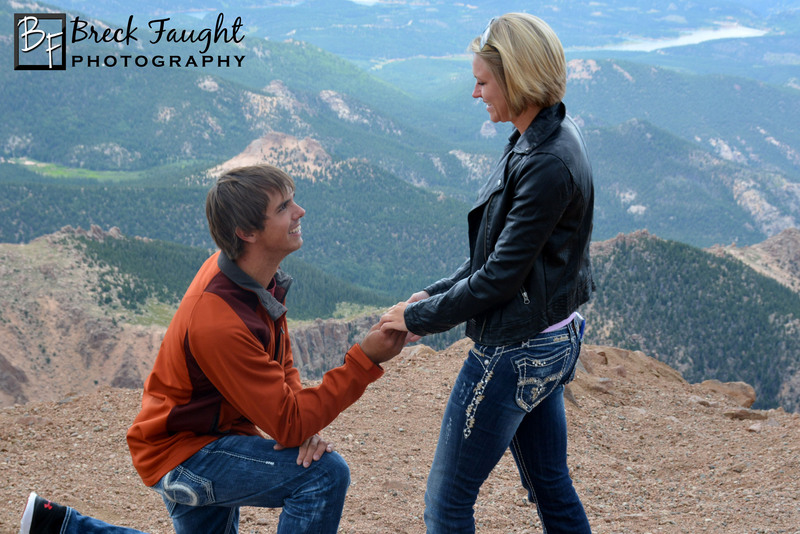 There are plenty of choices to decide from! One thing is for sure though, garlands will definitely add that extra bit of pop to any wedding or event.